Well guys, the birds are chirping, the beach traffic is next to unbearable, and a bathing suit is finally an acceptable outfit when out in public. We’ve made it to Summer. It’s time to celebrate and shed our calloused, Winter skins that we’ve built up over the last few months. Let’s enjoy our time we get! Enjoying Summer is all about activities, that’s for sure, but sometimes it means overhauling your interiors as well. Winter has the tendency to bog us down with dark colors and a need for heavy fabrics. Summer is the time to overhaul and create a light environment for yourself. What we have for you today is a list that includes activities as well as ways to lighten up your home. We want this Summer to be as light, positive, and happy as possible. Ok, Ok. This one may seem obvious. My point, however, is to get outside and cook. There’s something about having an outdoor BBQ with your friends that changes the game. You can even get into it a bit. If you have an area with trees, you can set up some lights for your guest to enjoy their time under. Set up a table, put up some decorations. Celebrate Summer. 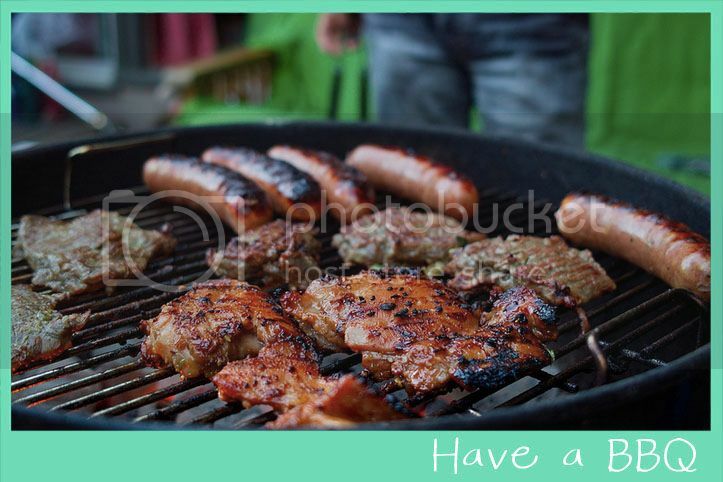 Cook for your friends out in the cool Summer night and enjoy some company. Challenge yourself and get rid of that Central Air Conditioner. Did you know that your central air can use as much as 3500W of energy? A great alternative is a ceiling fan. 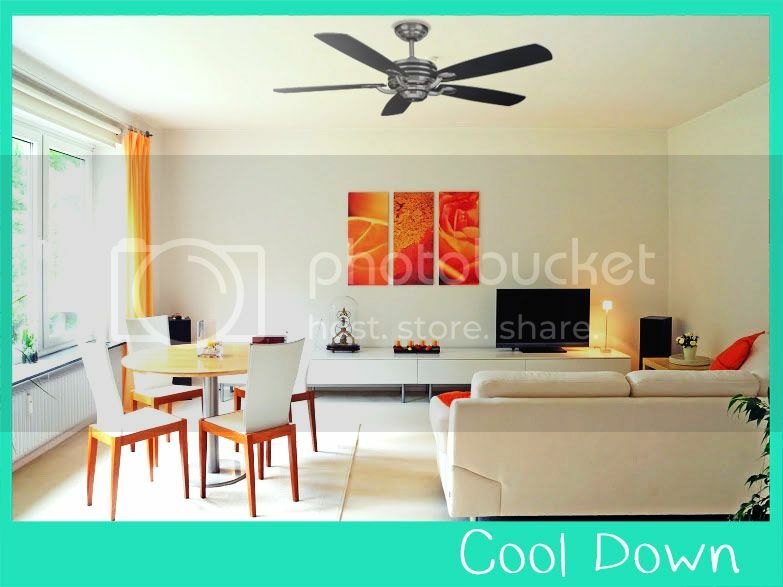 Starting Friday, July 18 th, Cocoweb will have a brand new line of ceiling fans available to the public. Most of our ceiling fans will come with DC Motors, which only 23W of power. Others come with AC Motors, which still only use 73W of power. No matter what, our ceiling fans are efficient and will keep you cool while saving energy. The Manteo Ceiling Fan is a beautifully crafted ceiling fan that will add to any home. 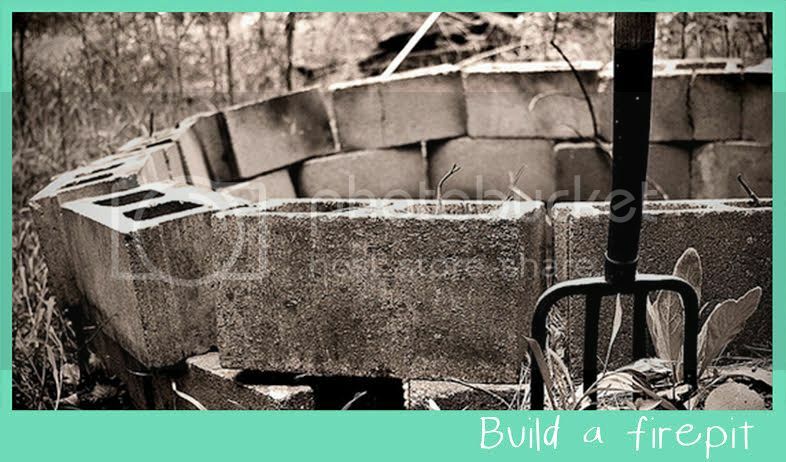 Add to your backyard and build a simple fire pit. There are plenty of tutorials on how to build a stone fire pit online, all you have to do is find one that works for you, then decide where you want to put your new fire pit. You can have a Summer campout in your backyard. With a new fire pit, you can have s’mores any time you like. It’s the perfect spot to have a family meet up or spend time with your friends. An easy way to brighten up your home is to replace some of your darks with whites. For instance, now that it’s Summer, you can replace your dark duvet cover with a light, bright colored one. In addition, you can easily brighten up your furniture with white slip covers. Slip covers are the perfect alternative to truly white furniture because they can easily be taken off and washed if they get dirty. 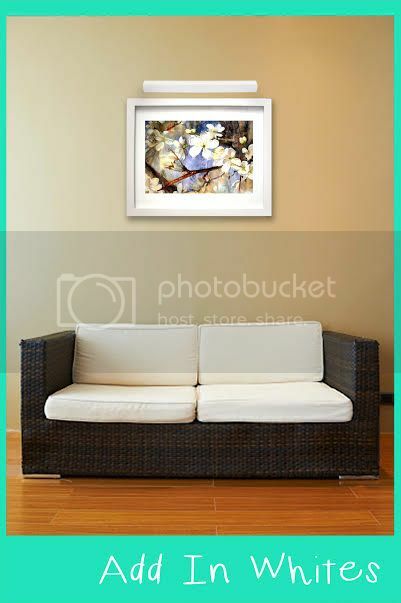 You can also opt for a bright painting with a white classic picture light. By adding a white picture light to your designs, you’ll be able to brighten up your room instantly through a light color and an actual light. It’s the perfect way to ring in Summer. Now all you need to do is take a trip to the beach!